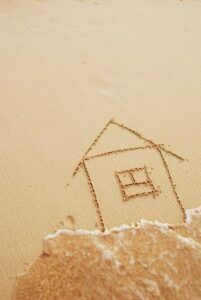 Many dream of owning a property in Mexico, especially on the coastlines like Riviera Nayarit and Puerto Vallarta. Well, now it is even easier for your to try before you buy, with one of the many try and buy real estate programs in Riviera Nayarit, Mexico. What are Try and Buy Real Estate Programs? A Try and Buy Program is commonly offered to prospective buyers who live in another country from where the property is located. 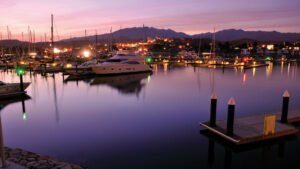 The idea is that people looking for real estate in Riviera Nayarit can visit the properties they are interested in viewing for a discounted price. The program aids, supports and encourages would-be investors in their move to own a highly valuable piece of property in Riviera Nayarit. 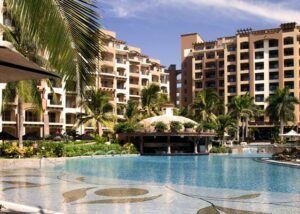 Essentially, you enjoy a highly discounted vacation which enables you to view a property; and in the case of Villa La Estancia Residences, you will get to stay in the property you are thinking of purchasing. Program. Before making that commitment to purchase, it’s encouraged to try the actual experience of staying in the property. You get to experience the interiors of the unit, the amenities it offers and the facilities that you can use towards attaining a life of luxury. 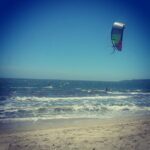 Am I a Candidate for the Try and Buy Program in Riviera Nayarit? The Try and Buy Program at Villa La Estancia Residences was specifically made for those who have the deepest interest in owning a unit at Villa La Estancia either by making a fractional purchase or going for that full time ownership. Other prerequisites are that you are aged over 30 years old and have a household income of more than a hundred thousand dollars a year, whether you are working or retired. 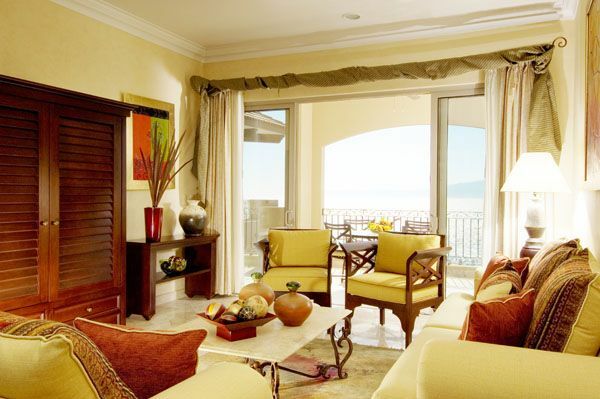 You will stay in a two bedroom villa, a three bedroom villa or an oceanfront residence at Villa La Estancia Residences, enjoying highly discounted prices. It gives you the chance of staying for 4 nights at a reasonable cut down rate for a maximum of 6 persons in a two bedroom villa. However, the price is subject to the availability of the unit and the type of season when you plan to visit. A first come, first serve policy is enforced as there are many hopefuls for this one of a kind real estate opportunity. Traveling costs are at your own expense. You must attend a presentation and tour of the property. (A charge is applied to your credit card if you fail to attend). Reservations accepted a maximum of 45 days prior to one’s stay. Full payment by credit card of the reserved villa is required prior to your arrival.